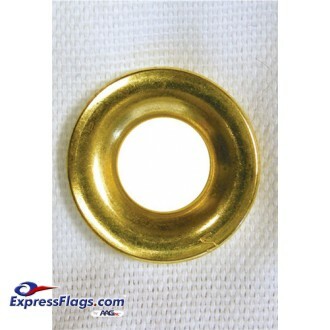 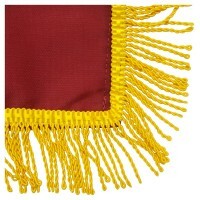 Grommets: Solid brass and spaced evenly throughout the length of the header. 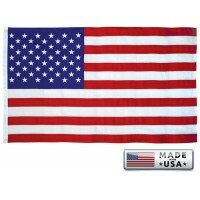 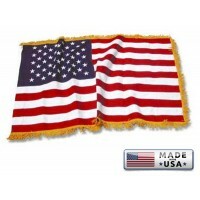 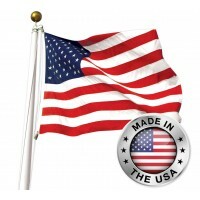 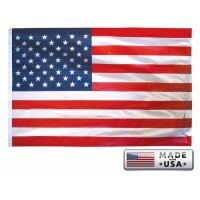 American 3' x 5' Flag - S..
3' x 5' Freedom U.S. 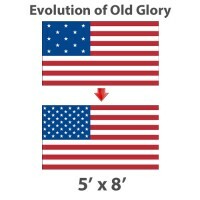 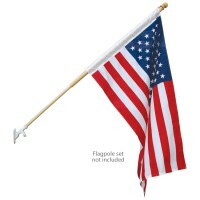 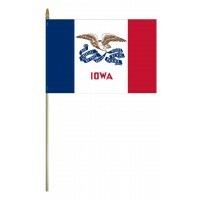 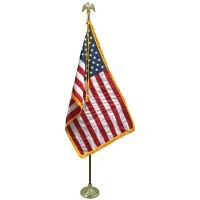 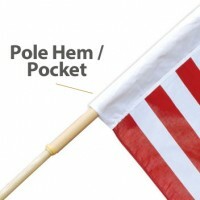 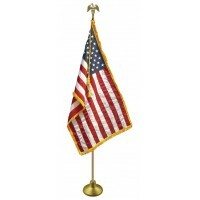 Flag..
American Flags with Pole ..
3' x 5' Evolution of Old ..
4' x 6' Evolution of Old ..
5' x 8' Evolution of Old ..